For Horch 901 we are currently manufacturing a prototype of the body. 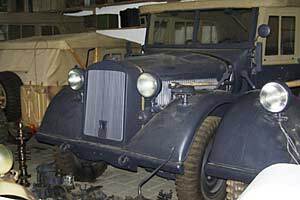 For Horch 901 Typ 40 we can provide already complete bodies. The shown vehicle (Typ 40) has a new body.